I am thrilled to be sharing that I have the honor to join the wonderful o’hana at King’s Hawaiian as one of their Featured Bloggers. As y’all know, I’m OBSESSED with the ono King’s Hawaiian products & since my visit with them back in August, I have gained the utmost respect for the organization and the Taira O’hana. 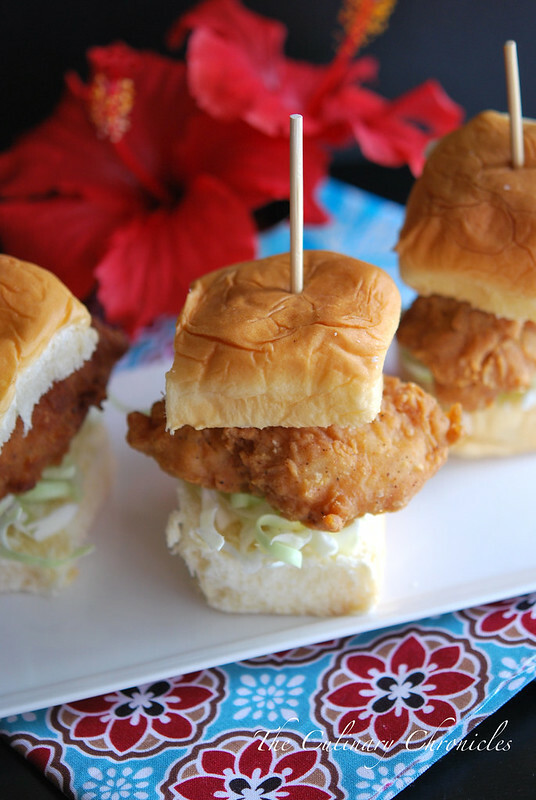 Check out my first post here where I share my experience with Aloha ‘Aina and a fun recipe for Crispy Fish Sliders. Stay tuned for more posts to come! Alohas! Those Fish Sliders are so yummy…i want this for my lunch today! Goodness – this (and everything on this site) looks delicious! : ) And we love those soft and yummy King’s Hawaiian rolls. I use them for pulled pork sandwiches.